I started practicing yoga in 2015 to help strengthen my body and relieve lower back pain. Who has been a great mentor/teacher or inspiration to you and your practice? My best friend, Lynsey Bates has been a real inspiration to my practice. In 2015 she invited me to class and its been a part of my life ever since. 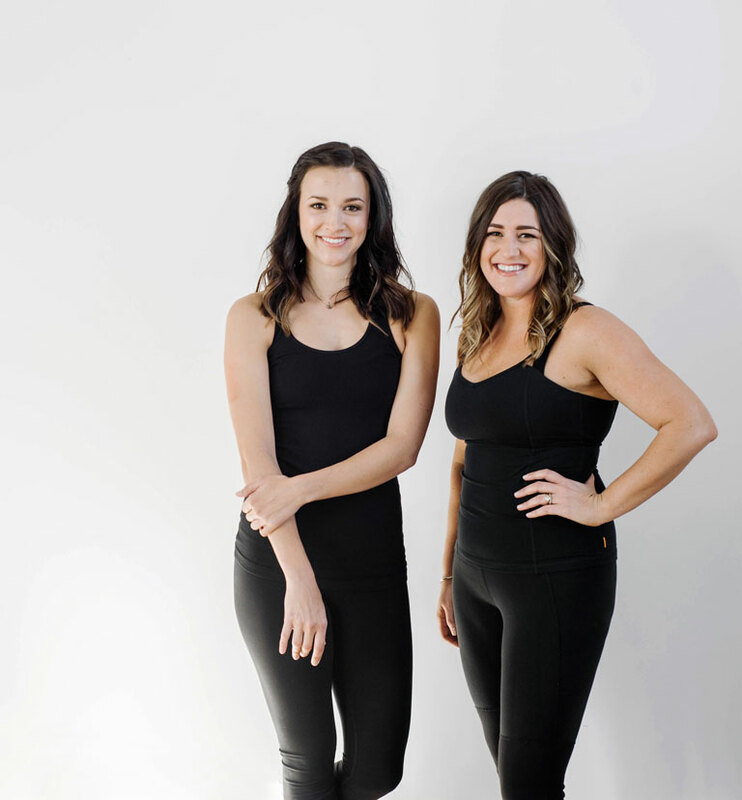 Lynsey’s continued support encourages me to grow in my practice and it’s always fun taking classes together. How many classes do you take per week? I usually get 5 classes a week, and 6 if I am lucky. How does yoga help your daily life? I like to practice yoga in the mornings, it gives me energy and awareness to start my days. If any, what obstacles has the practice of yoga help you overcome? Practicing yoga has played a huge part in eliminating my lower back pain and allows me to commit time for myself. Do you have any advice for your fellow yogi’s new to the practice? Yoga changed my life in so many positive ways….its likely to do the same for you. Give it try!! Why is Meraki the studio for you? Meraki has amazing teachers that have passion for teaching and connecting with students. 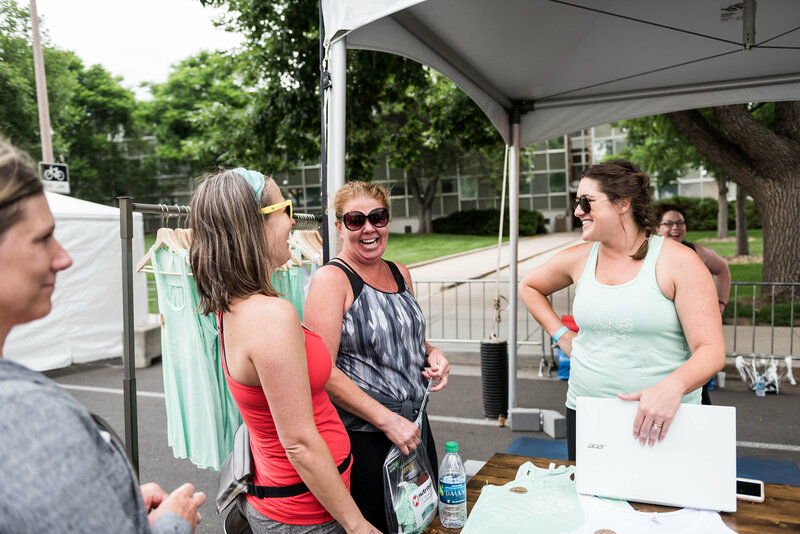 There is always a warm welcome greeting you and friendly yogis to see. Is there anything else you would like to add about your experience at Meraki? My daughter loves Mearki too…thanks to the awesome child care.